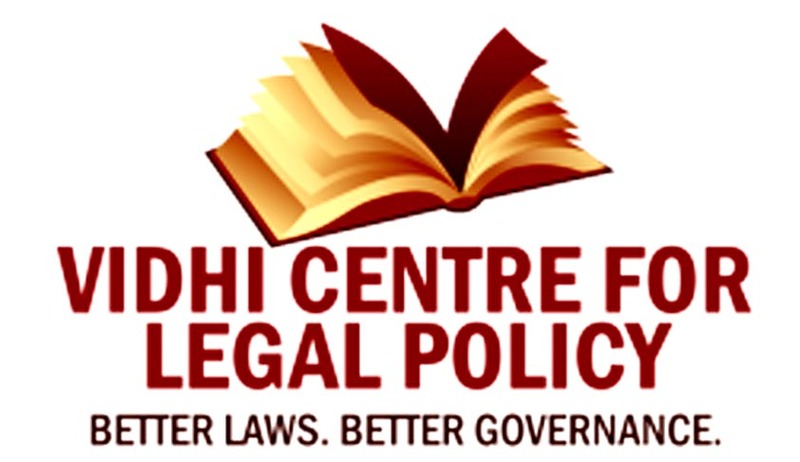 Vidhi Centre for Legal Policy invites applications from the eligible candidates for the post of Research fellow for its Public Law vertical. Remuneration: A competitive remuneration package corresponding to experience and qualifications shall be offered. Interested candidates should send only electronic copies of the following tocareers@vidhilegalpolicy.in with the subject line “Application for Research Fellowship - Public Law”. Any published or unpublished writing sample on any legal subject. Last date for submission of Application: February 13, 2017.